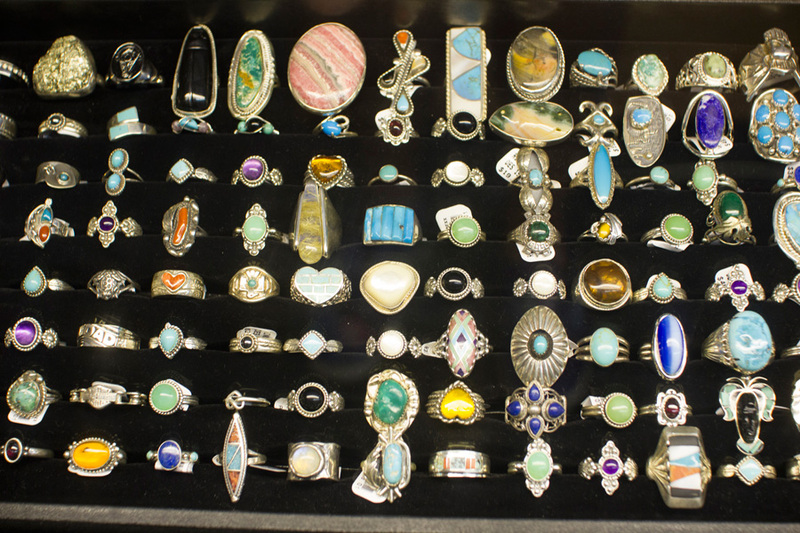 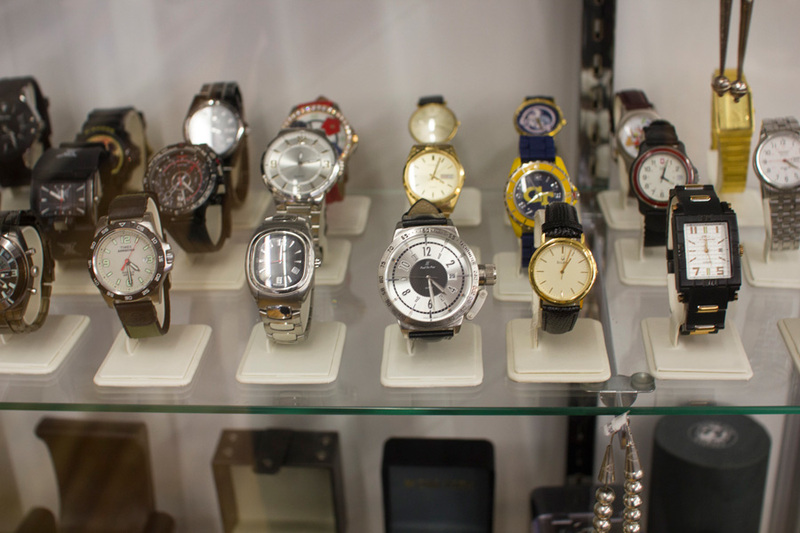 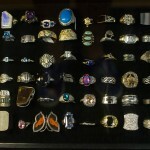 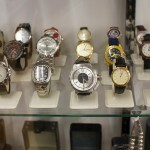 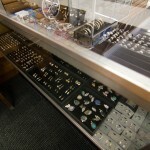 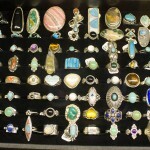 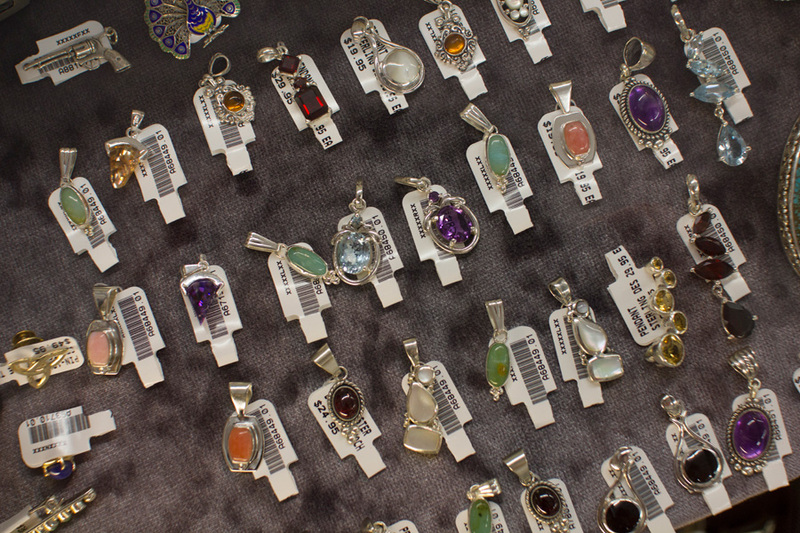 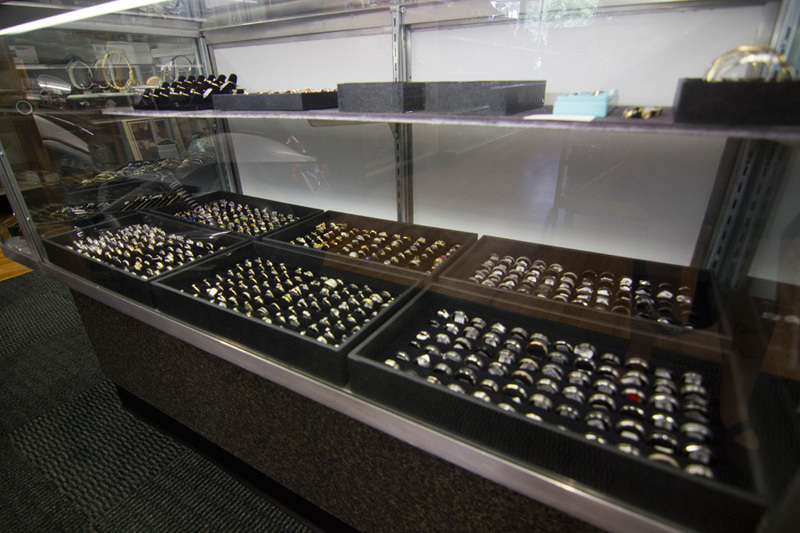 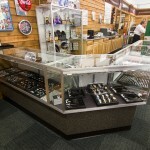 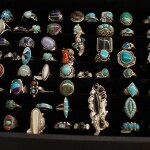 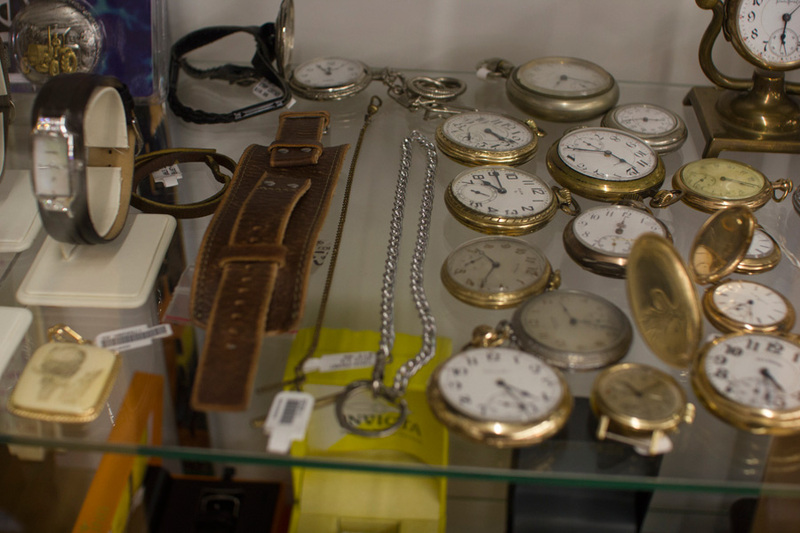 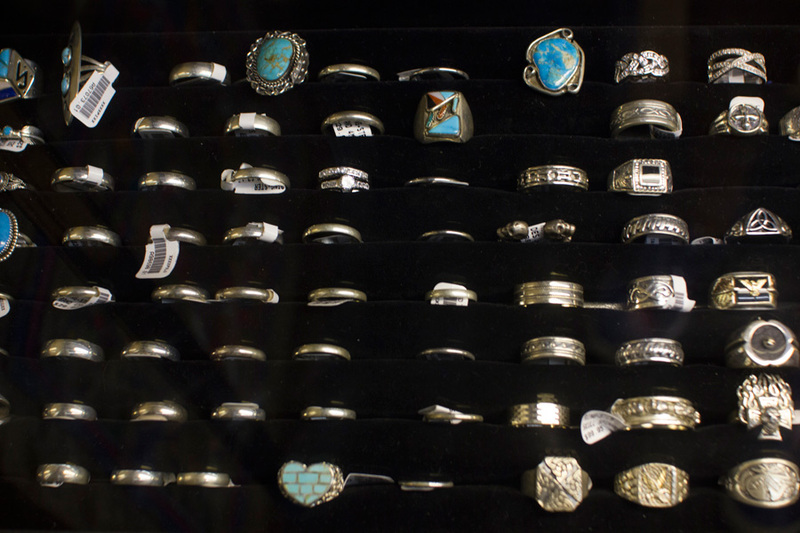 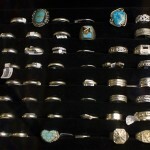 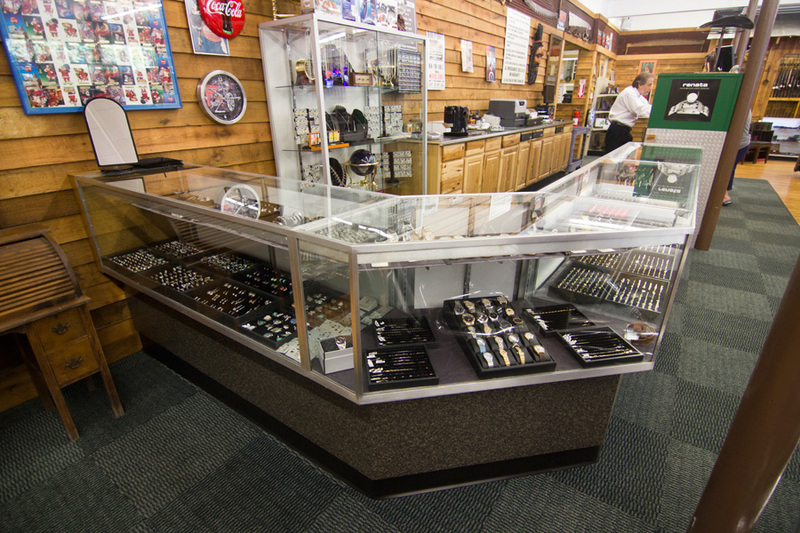 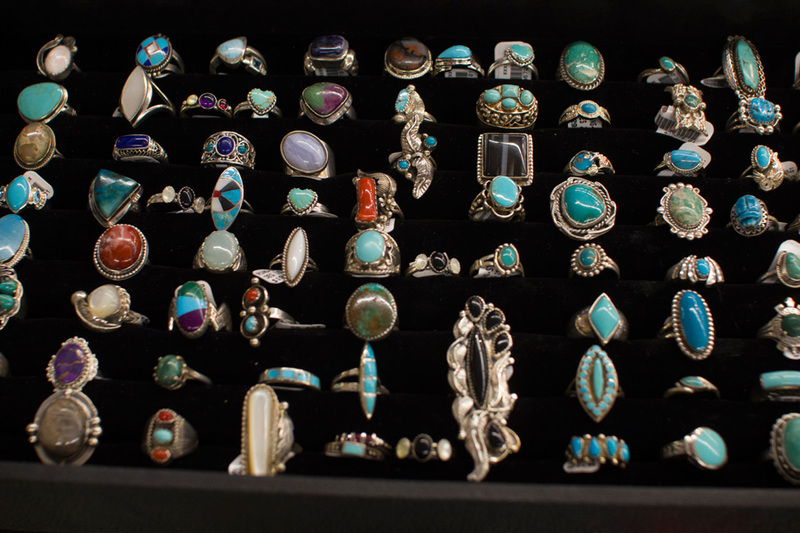 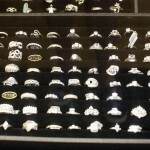 American Pawn & Pickers offers a wide variety of jewelry in all metal types. 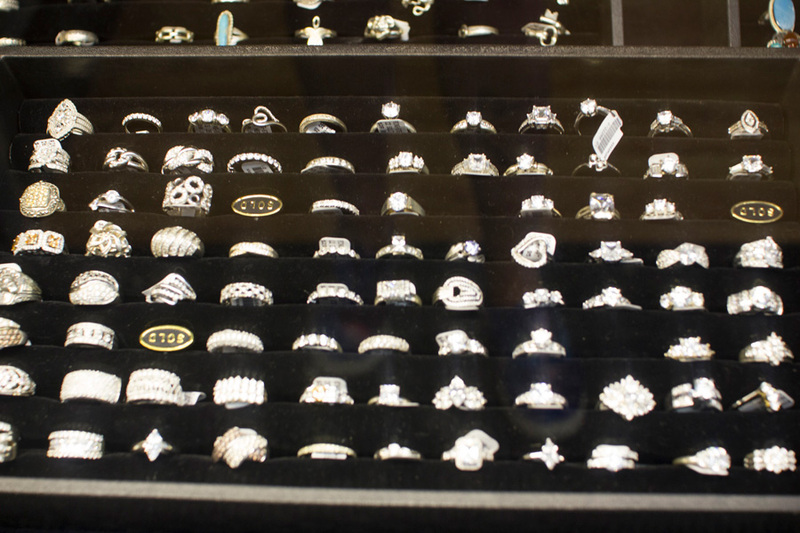 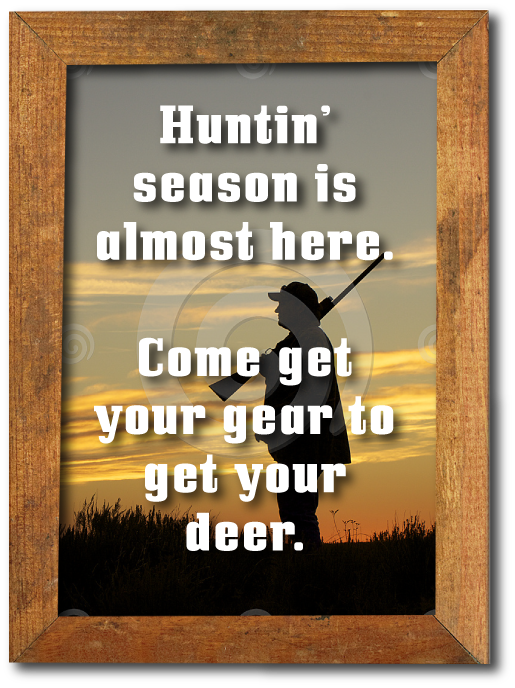 This means that no matter what you are looking for…we have it! 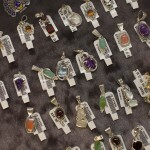 If you do not see exactly what you are looking for remember that we are only a phone call or email away. 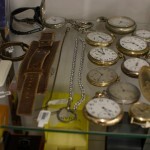 Repairs? 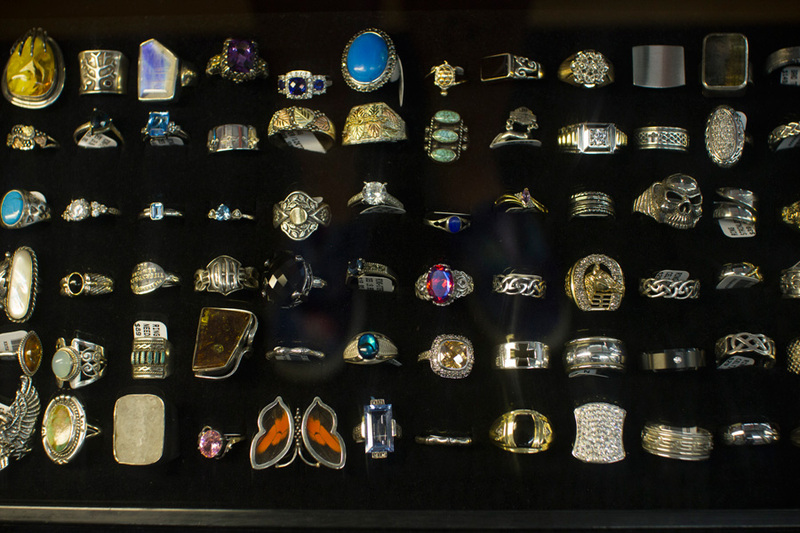 Yes, from ring sizing to the most intricate restoration of family heirlooms, our craftsmanship is to the highest of standards. 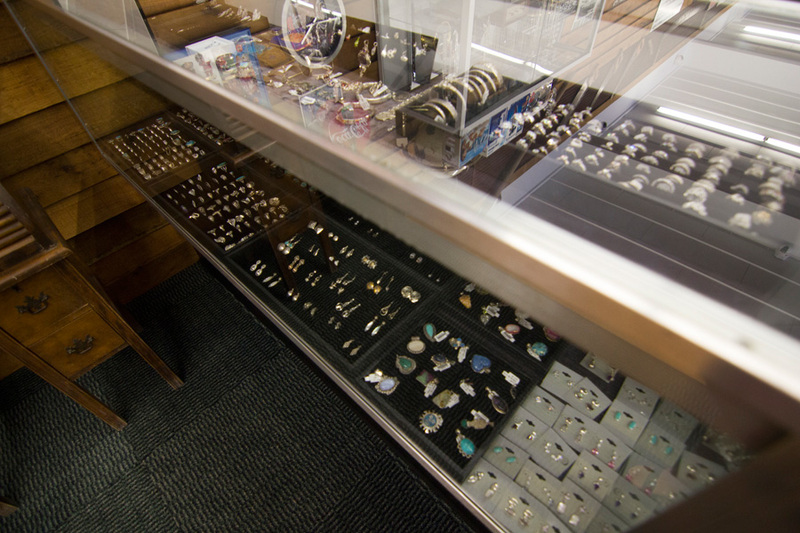 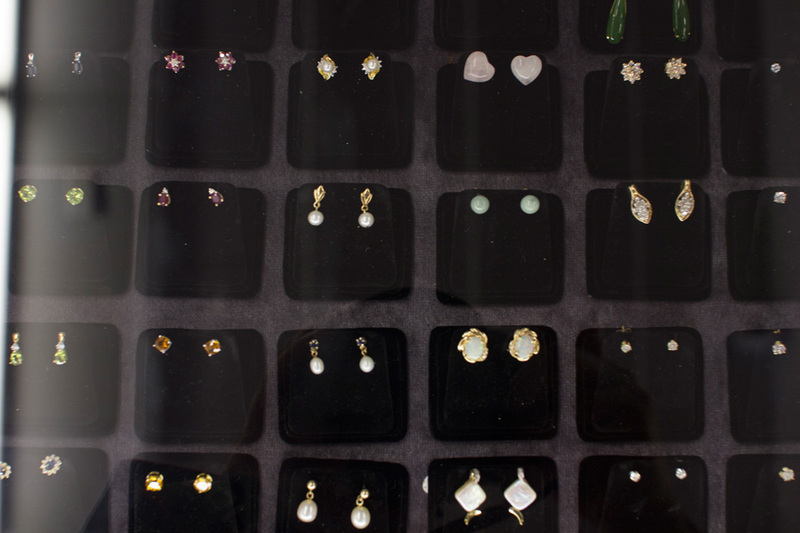 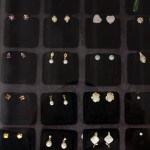 Stop by or give us a call…..talk directly to one of our Master Bench Jewelers.